Parvovirus is a highly contagious, life threatening viral disease that unvaccinated dogs can contract that attacks the intestinal tract causing severe vomiting and diarrhea. The death rate of puppies is very high. With this disease the early signs are fever, depression, and loss of appetite followed by bloody diarrhea and vomiting. Death results from fluid loss, shock, and blood poisoning. In young puppies the heart muscle may be affected and sudden death from heart failure can occur. The virus is transmitted through feces and stays in the environment for months and even years. 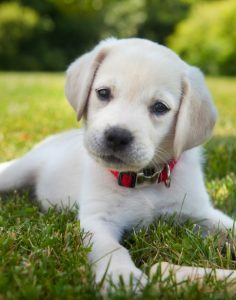 It is important that young puppies that have not had the proper vaccine regimen should not attend sporting events, pet stores, dog parks, strangers house, or have contact with unvaccinated animals. • 3 to 4 weeks: after second vaccine a third vaccine (DHLPP #3) is given. Once a puppy has contracted the virus and has been presented with symptoms, often times it needs to be placed on IV meds, fluids, and hospitalized. This can be very costly ranging from $500 – $1500 depending on length of stay and severity of symptoms, there is also no guarantee the puppy will make it. In the past few months we have seen an increase in cases and severity of symptoms. 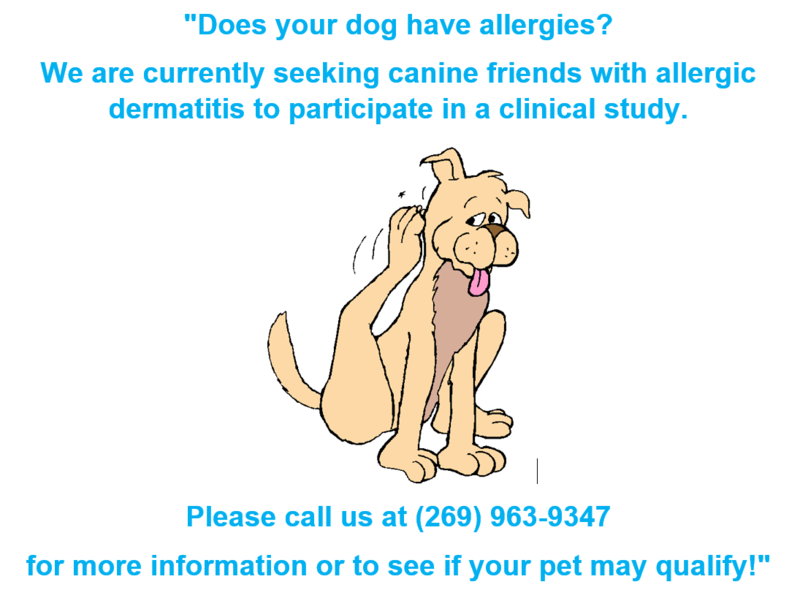 Please vaccinate your puppy on time and keep them safely away from situations that can cause this problem!